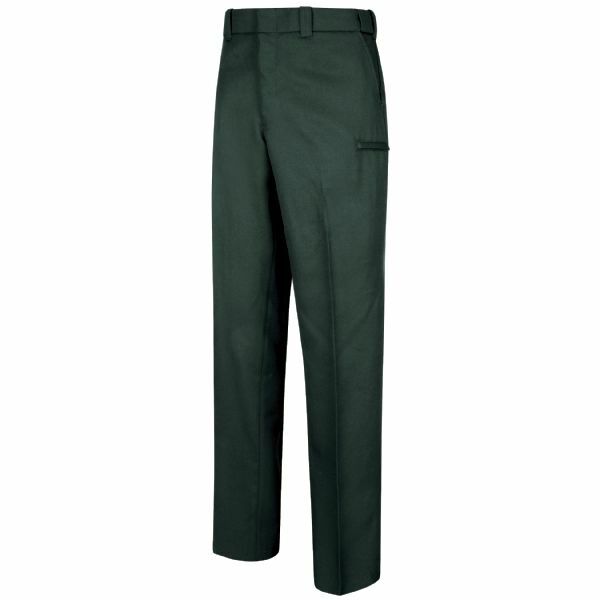 The Sentry® Hidden Cargo Pocket Trouser is the ultimate in comfort, function, and mobility. Male styles feature upgraded slider waistband and diamond gussetted crotch. Female styles offer the Female Function Fit. Concealed side welted cargo pockets provide a 4-Pocket appearance with the equipment management of a more casual 6-Pocket pant. 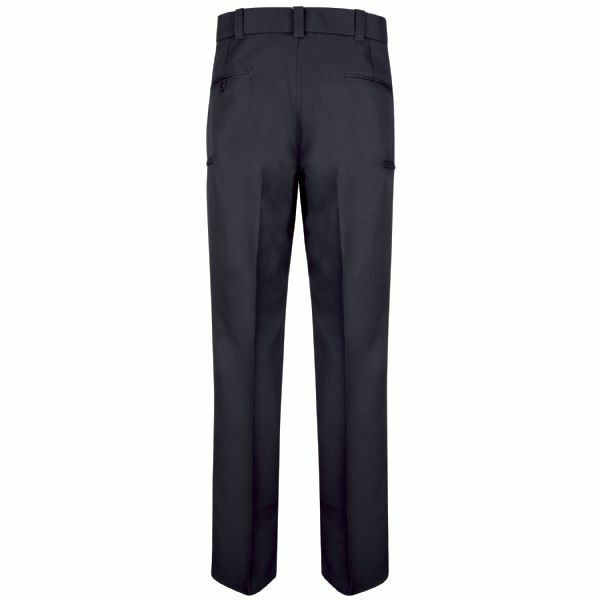 The perfect compliment to our Sentry® uniform shirt, the Sentry® Hidden Cargo Pocket Trouser is constructed of a 100% gabardine weave polyester with wickable soil release technology, helping to keep you looking your best with every wear.